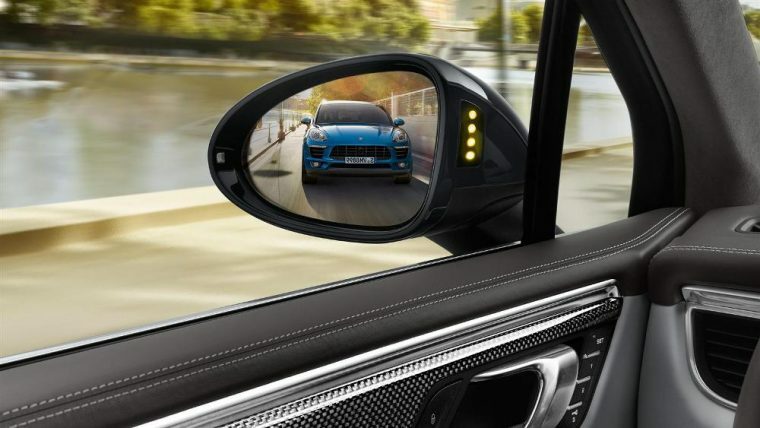 Contemporary vehicles come equipped with a wide assortment of advanced driver assistance systems that make on-road navigation a lot safer for many motorists. However, these systems do present a drawback that many drivers may not consider: the cost to repair them. Indeed, a new study from AAA found that repairing a vehicle equipped with driver assistance systems can cost two to three times more than repairing a vehicle without these technologies. To conduct the study, AAA evaluated several top-selling models for the industry’s most popular vehicle segments. It also surveyed the cost of OEM replacement parts for those vehicles. By the end of the study, AAA found that repairing a vehicle with advanced driver assistance technologies cost consumers more in instances of most vehicle repairs. 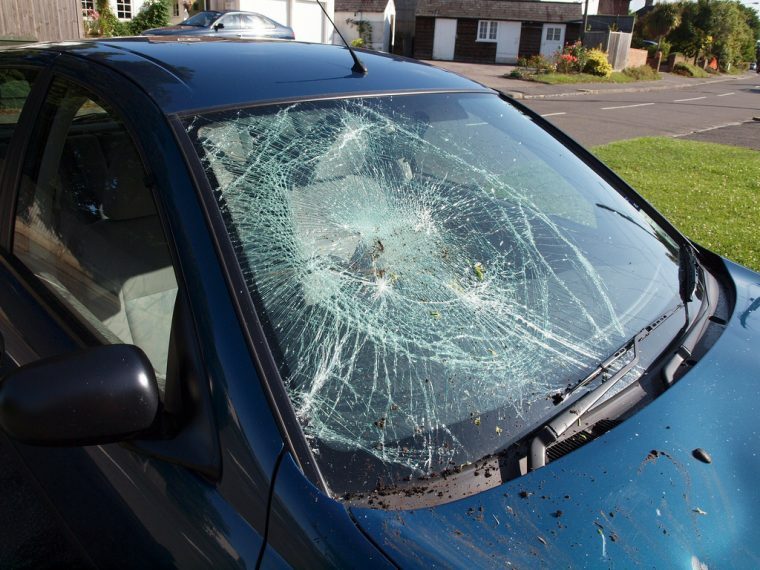 The price disparity was the most profound for windshield repairs and collisions to the front and rear of the vehicle. 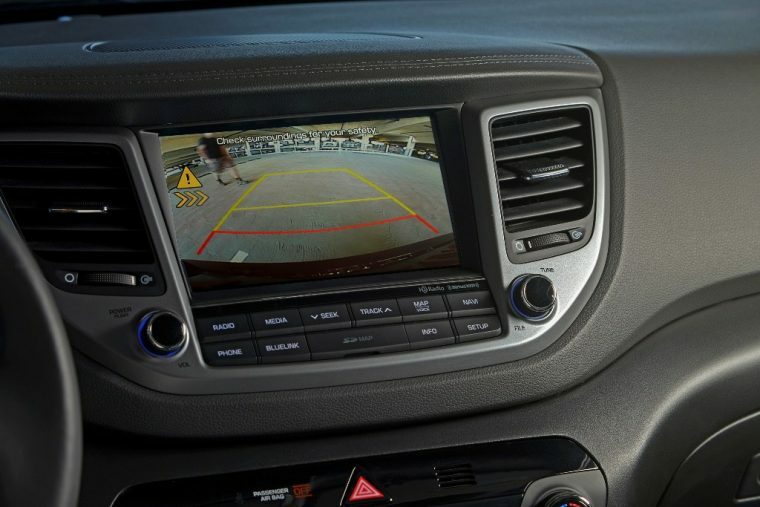 This is due to the fact that the senors and cameras utilized by driver assist systems are generally housed near the front or rear of the vehicle. Those same sensors and cameras are often placed directly behind the windshield as well. If a vehicle equipped with driver assist technologies was involved in a front or rear collision, AAA found that the repair bill could run as high as $5,300. That cost is almost two and a half times as much as the repairs for a vehicle without these systems. Windshield repairs can reportedly cost up to $1,500 when a vehicle has driver assist cameras and sensors. That is roughly three times the amount of money that a windshield repair generally costs. Repairs for the sensors and cameras themselves can also be rather pricey. Front radar sensors used for automatic braking can range anywhere between $900 and $1,300, while rear radar sensors can cost up to $2,050 on some models. Furthermore, just because a repair shop has these parts in stock, that does not mean the staff is capable of calibrating the replacement parts. Certified technicians are required for that task, and the services of such technicians will end up costing drivers even more money. “It’s critical that drivers understand what technology their vehicle has, how it performs and how much it could cost to repair should something happen,” explains John Nielsen, AAA’s managing director of Automotive Engineering and Repair. Unfortunately, an estimated one-third of Americans are unable to budget for an unexpected repair bill of even $500. That’s why it’s critical for drivers to make sure their insurance policy covers driver assistance technologies before buying a vehicle equipped with such systems.